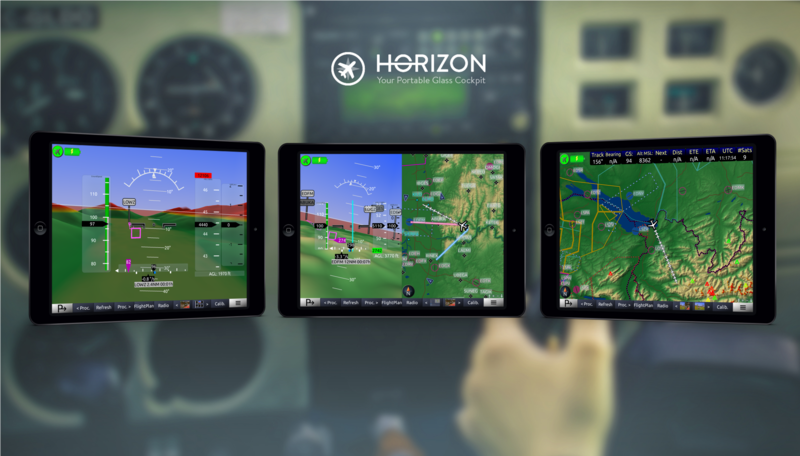 Download “Horizon” now and test it for two months free of charge! You will constantly have a comprehensive situational awareness, so that during flight you can focus on the fun of flying itself. All relevant instruments are being displayed intuitively at a glance. 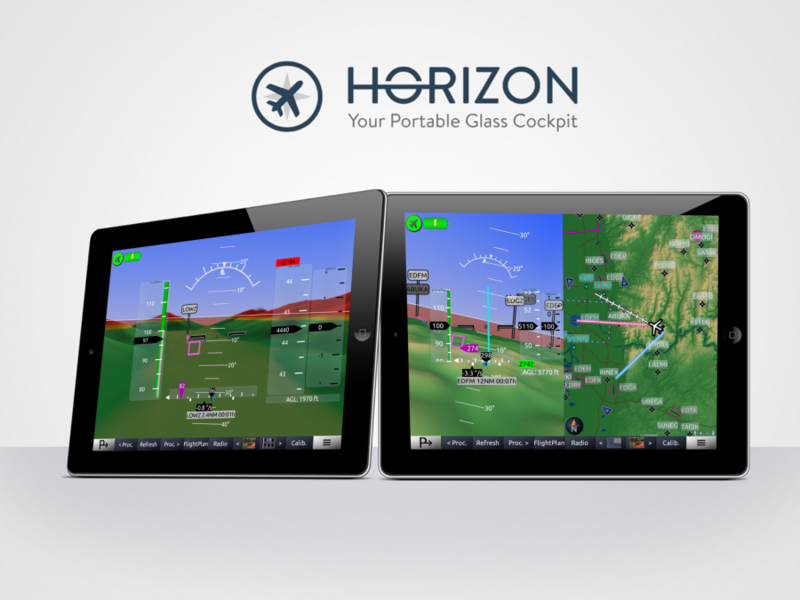 Horizon runs on your own tablet or smartphone in every airplane and is fully independent of the airplanes’ instruments. Horizon wins the highly competitive Brother’s Developer Contest, which was endowed with 10 000 euros. 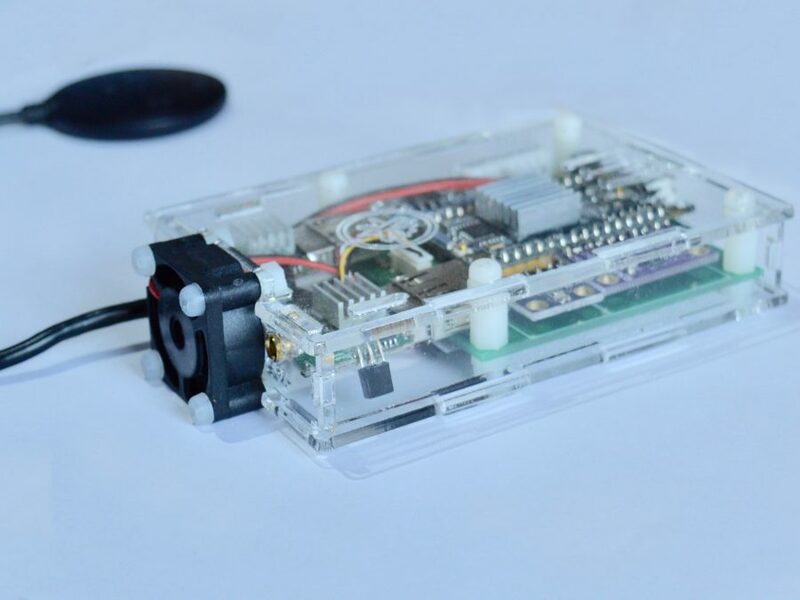 If you want to use external AHRS and also be able to receive traffic (via ADS-B) and ILS, you might be interested in our external SensorBox. 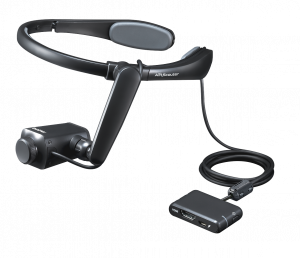 You can get further information here. 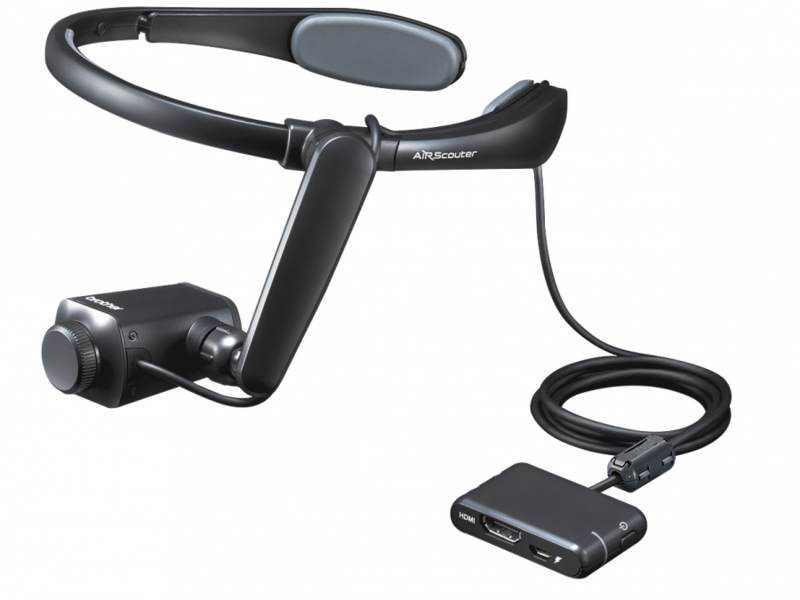 Also have a look at the Brother™ AiRScouter, a Head Mounted Display, which can perfectly be used with our Software!